Marvel Universe Live has again came to town in full force. Bringing with them a collection of characters to keep the audience spellbound. 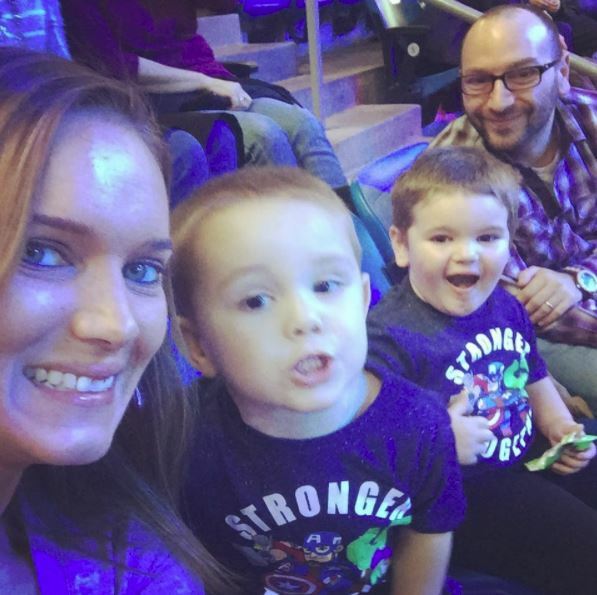 My wife and I were able to take my son and his cousin to the show. We knew that they would have a good time but we underestimated how much of a good time they would have. Right from the beginning they were hooked into the show. The choreography is on point and keeps your eyes fastened to the show. The Guardians of The Galaxy, The Avengers, Loki, Hulk, Spider-Man, and more all put on a fantastic show for everyone in the audience. The production behind one of these shows is intense. There are explosions, lazer lights, and some incredible motorcycle stunts. 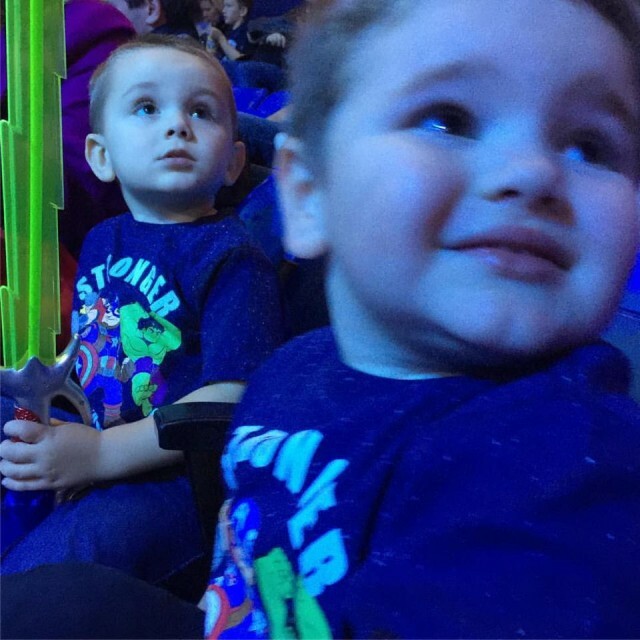 The boys were ready to punch some super villains from the start and that had us ready for the show to begin. We got lots of photos and a few treats, but most of all we were able to make some memories with our two little buddies. So as The Avengers and The Guardians of The Galaxy worked their way to retrieve the Wand of Watoomb, we sat back and enjoyed popcorn and cotton candy. 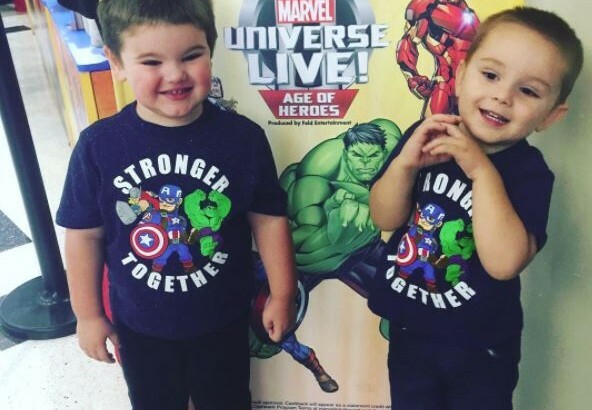 Marvel Universe Live is in town for a few more shows, so if you don’t have anything to do head on down to the Chaifetz Arena and see some Super Heroes awesomeness! Be sure to follow me (dadSTL) on Instagram to see more pictures from Marvel Universe Live! 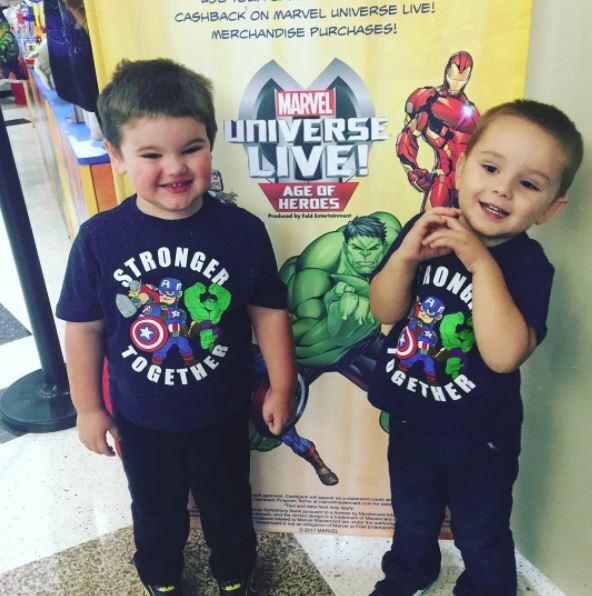 St. Louis Dad was provided complimentary tickets to Marvel Universe Live in exchange of promotion for this event.